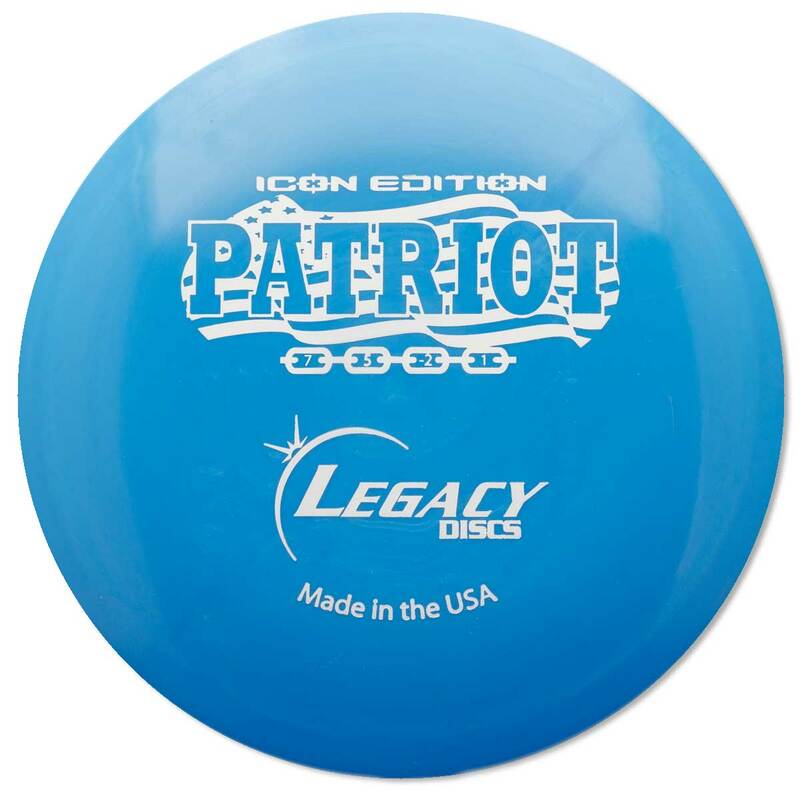 When and how did you first learn about disc golf? 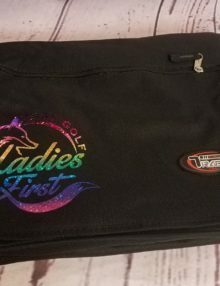 I first started playing in Fall 2007 when a friend who played occasionally invited me and my boyfriend to play a course close to both our homes over the weekend. 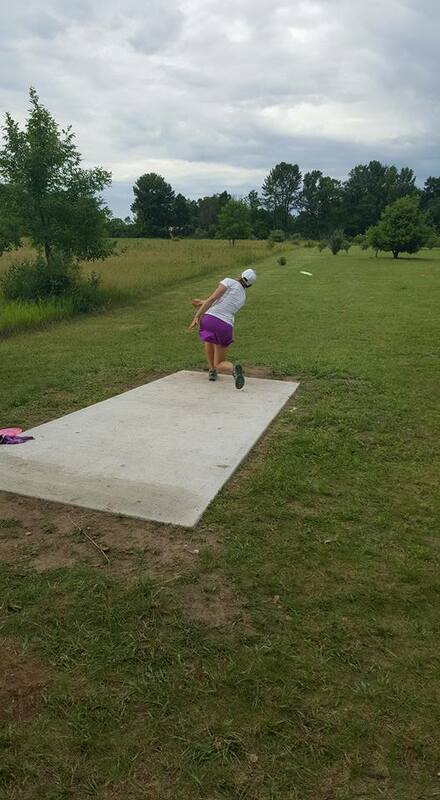 My friend aced off a tree on the 9th hole. It was crazy! I couldn’t believe it! 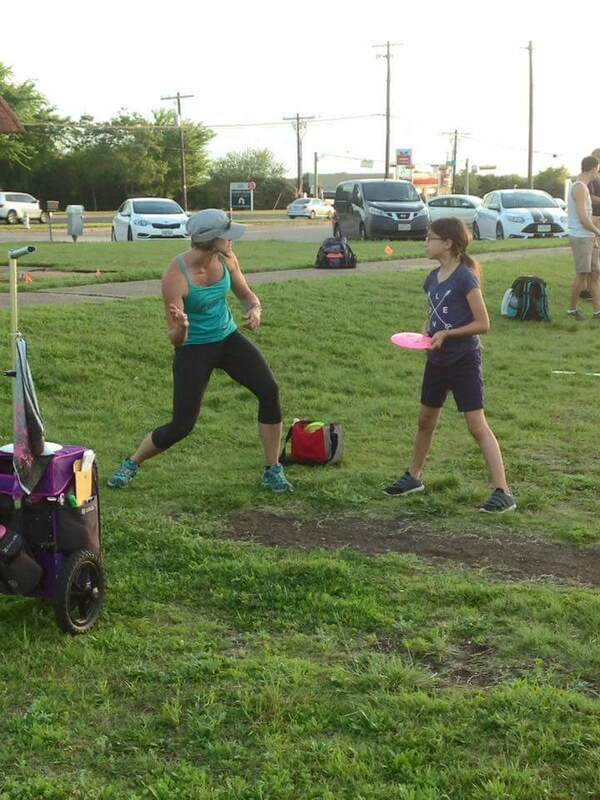 My boyfriend and I joined a local Tuesday doubles league soon after. I wanted to play well in league, so I started practicing everyday after work. 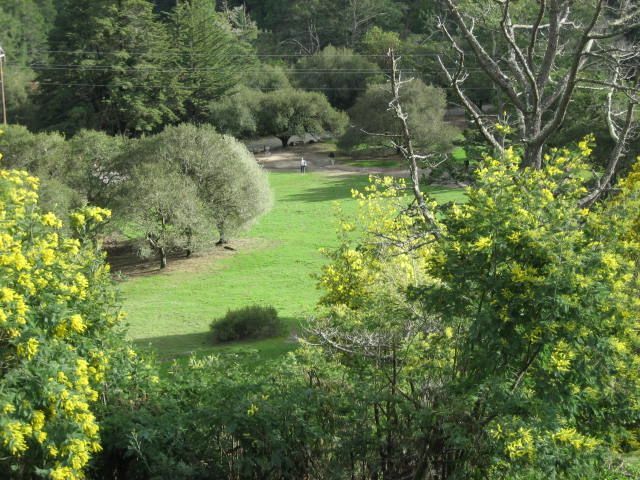 Since you spend much of your off season in California what are your three favorite courses in California? 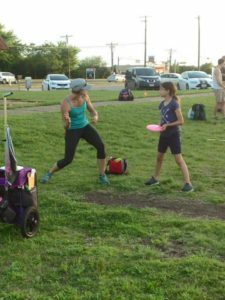 You primarily throw forehand, when you first started playing and touring did you receive any criticism or comments from people telling you that you needed to learn backhand? And if so, how did you deal with those comments early on in your career? 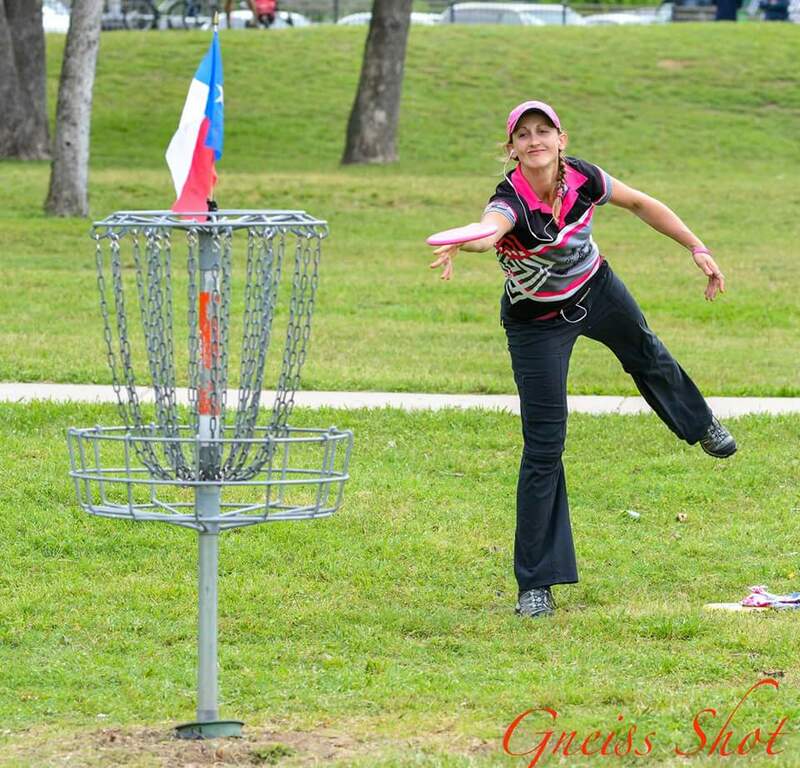 I definitely got a lot of criticism for only throwing forehand. 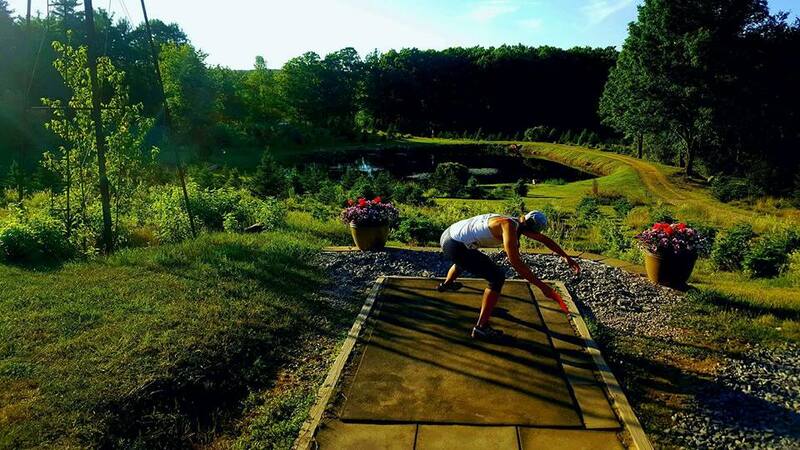 I had tried early on to learn backhand, but it was so much less natural for me to throw. I began to simply focus on finding a way to get a sidearm to follow backhand lines, rather than pursue learning the backhand skill, which had become extremely frustrating to figure out by that point. In addition, one time after several failed backhand attempts and too much verbal beration on my part, a wise fellow sidearm player once told me to just keep throwing sidearms…to do what works for me and forget the people who think otherwise. It’s difficult to work through criticism sometimes, but if you really know YOUR game, it won’t really matter what most people say. You can focus on what you need to do, where your weaknesses really are, and at a pace at works for you, not on someone else’s timeline. 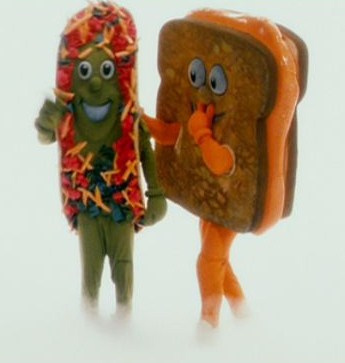 If a grilled cheese sandwich and taco got into a fight, who would come out with the victory? I’m pretty sure the grilled cheese would just sit on the taco and smash it without much trouble. We have noticed you often have at least 1 ear bud in when you are competing, assuming you are using an mp3 player to listen to music as opposed to a walkman or discman. If you were to turn on said mp3 player right now, what is the first song that would play? 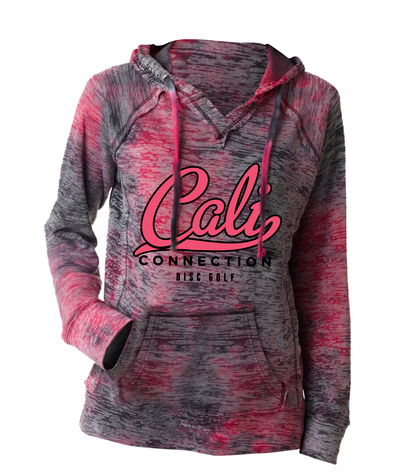 Any exciting new items planned for Cali Connection coming up in the next couple of months? 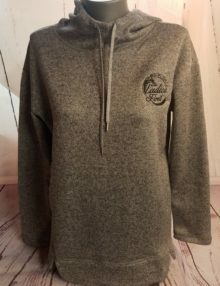 We just released a new ladies hoodie for the winter months and are looking forward to fresh designs for 2017. 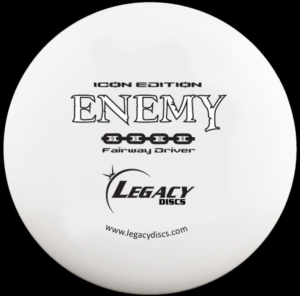 If you could only play with 3 discs for the rest of your professional disc golf career which 3 would they be? 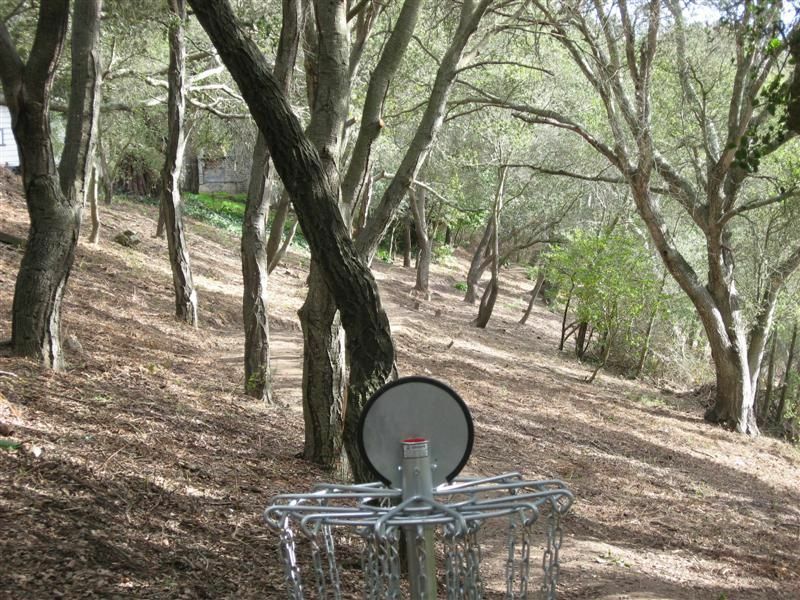 True or False: The most important shot in (disc) golf is the next? 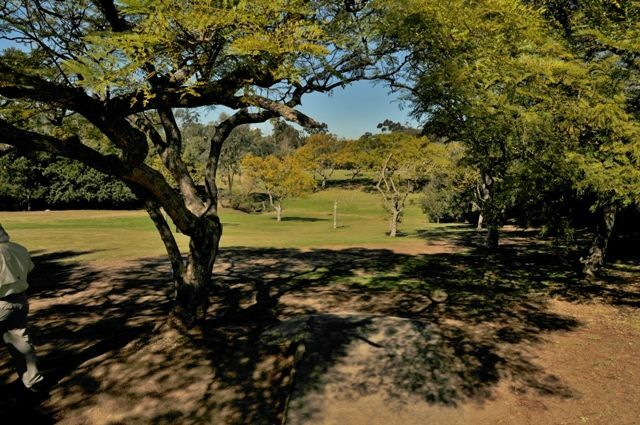 Any rituals or routines you like to do to stay calm, cool, and collected on the course? 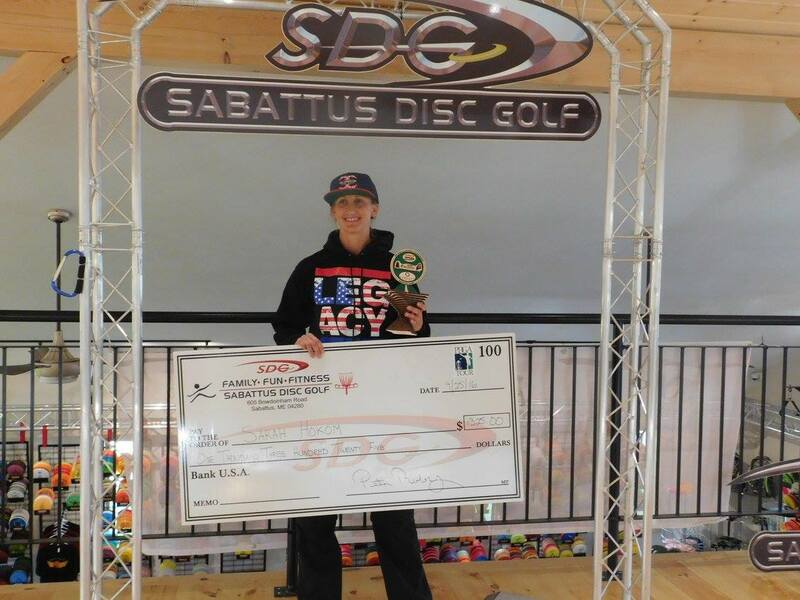 Congratulations on your most recent title of United States Women’s Disc Golf Champion for 2016! You worked hard to get to where you are and have plenty of accomplishments leading up to your most recent win. 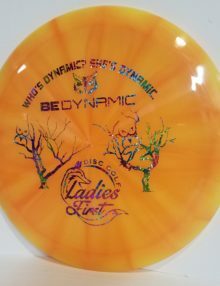 Any words of advice for players who are just starting to compete or to the gals who may think they are not skilled enough to compete yet? 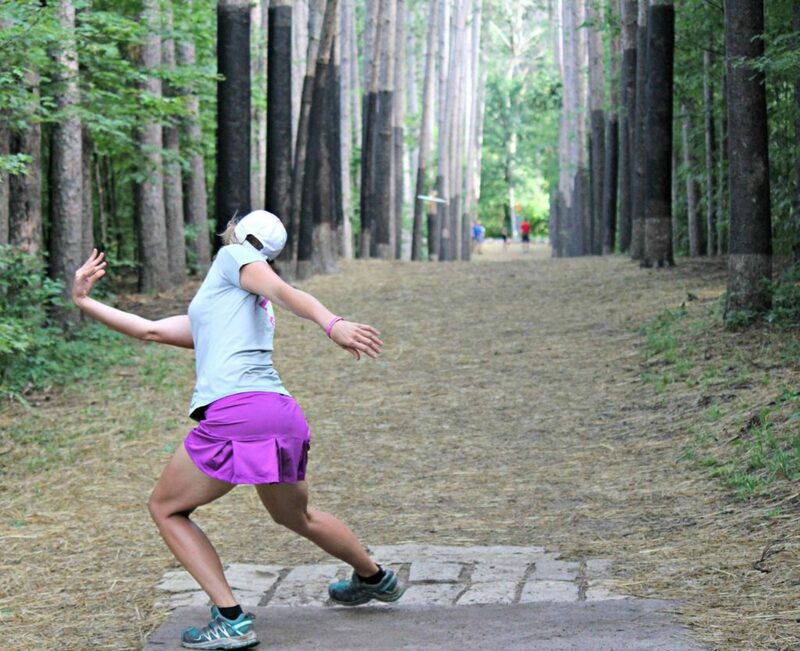 There’s no such thing as not being skilled enough to compete in disc golf. There is usually a division for any level of player, whether they are new or seasoned. 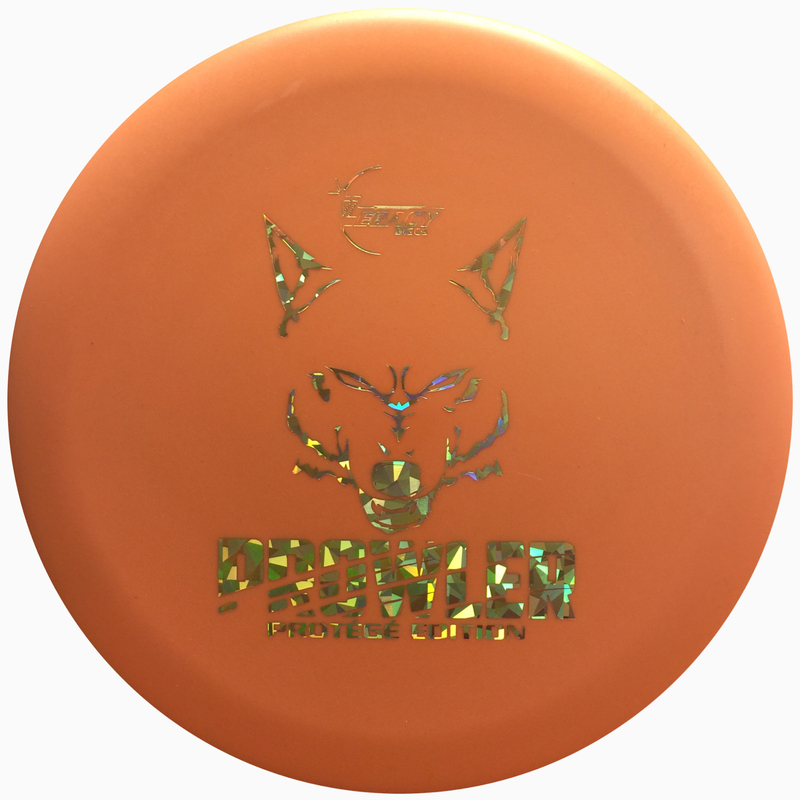 Disc golf is a sport that gives newer players the opportunity to jump in and try it out for a relatively inexpensive fee. In addition, success and failure are part of life, so don’t worry about it if you didn’t do as well as you want. That’s the fun part…figuring out why and how to do better. Disc golf is a sport where you win a few and you lose A LOT!!! Lol. Try not to attach your self-worth or much of your ego to your score….the fact that you are out there doing your best and having fun in really all the matters! !